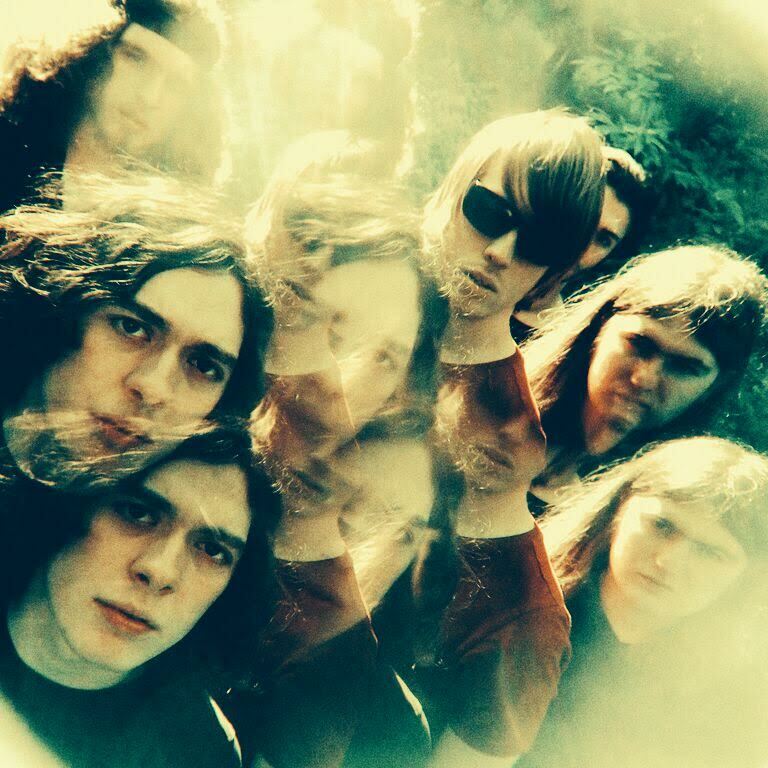 Liverpool based psychedelic indie rockers The Vryll Society will be releasing their debut 4 track EP ‘Pangea’ via Deltasonic Records on 26th October. ‘Pangea’ (derived from ancient Greek for whole of the earth) showcases Mike Ellis’ ethereal vocals and occupying territory from Neu and Air to early Verve and Stone Roses. They undoubtedly deliver a unique blend of styles which they are making their own. The band have also released a new track ‘Coshh’, which is taken from the forthcoming release.